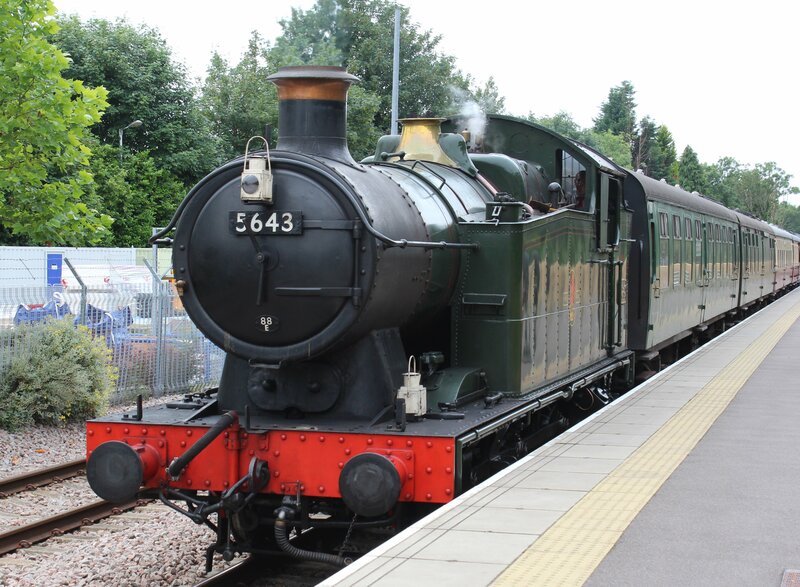 56xx 5643 was one of three locomotives in steam on the day I visited the Bluebell Line (click here to read more). The others being SECR H class 263 and SECR C class 592. 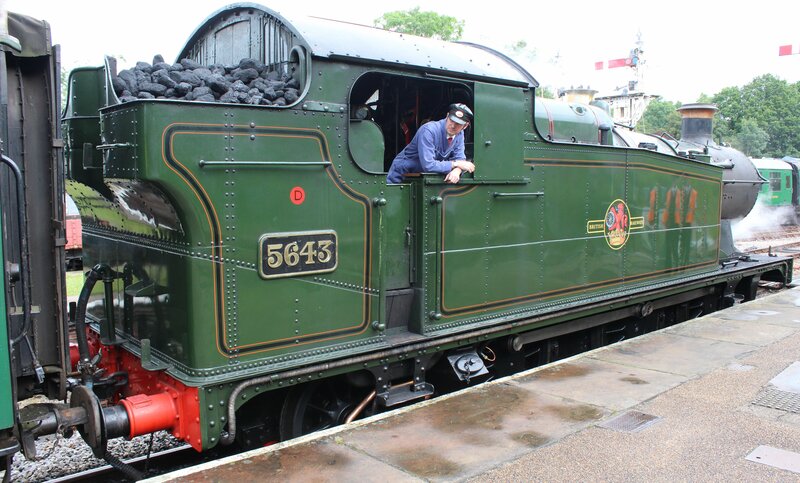 The locomotive is on loan to the Bluebell Line from the Furness Rail Trust until December 2014. The GWR’s 56xx class are quite at home on preserved railways, despite being designed to haul coal in South Wales. Their relatively limited range and low top speed are not limiting factors on fairly short lines with a 25mph speed limit. However, their power, reliability and compact nature are big plus points. 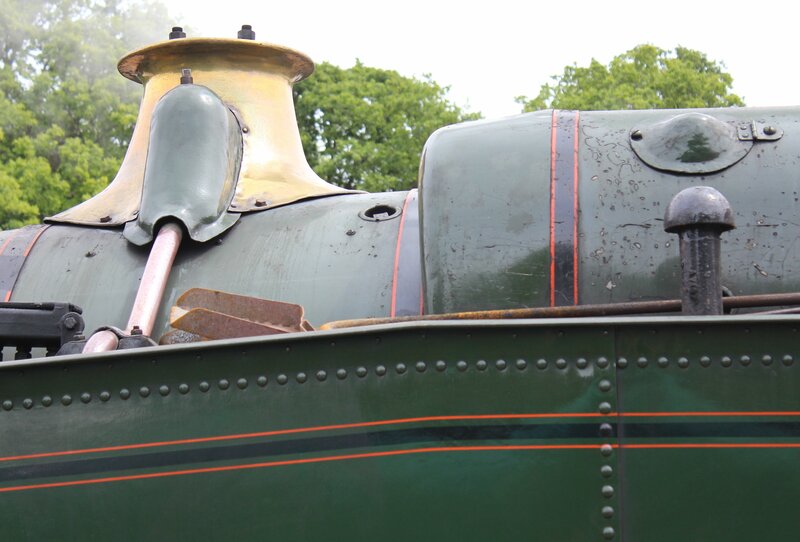 This example of the class was built in 1925 and worked throughout its career in South Wales, where it was withdrawn in 1963, then under British Railways ownership. 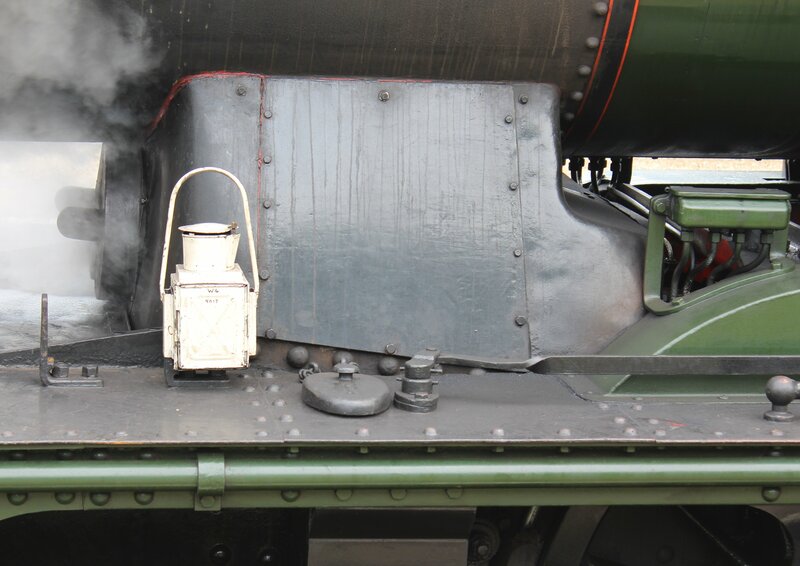 To read more about the locomotive, go to the Furness Trust’s webpage by clicking here.